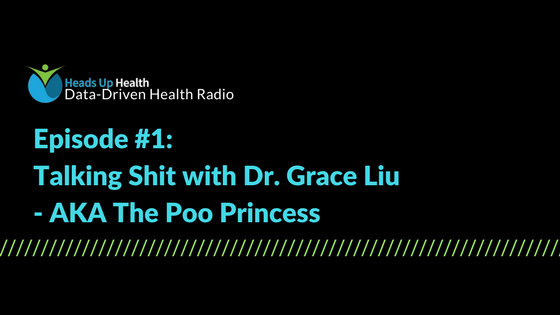 We are honored to kick off our inaugural show with the lovely and uber-talented Dr. Grace Liu. Also known as “The Gut Goddess,” and sometimes, “The Poo Princess,” Dr. Grace is a Functional Medicine Practioner, Gut Health Educator, and the founder of The Gut Institute. She uses Heads Up Health with her clients, many who are top-tier athletes, busy executives, and multi-tasking moms. We’re lucky to have her join us to talk about the gut microbiome, which is one of the most important, yet often overlooked, elements of our health. Dr. Grace’s training includes four years in plant biology, bachelor in nutritional science and food science, a doctorate in pharmacy, and Crossfit Nutrition Certified by Robb Wolf (and Nicki Violetti). She’s also very data-driven in her approach to working with her clients. 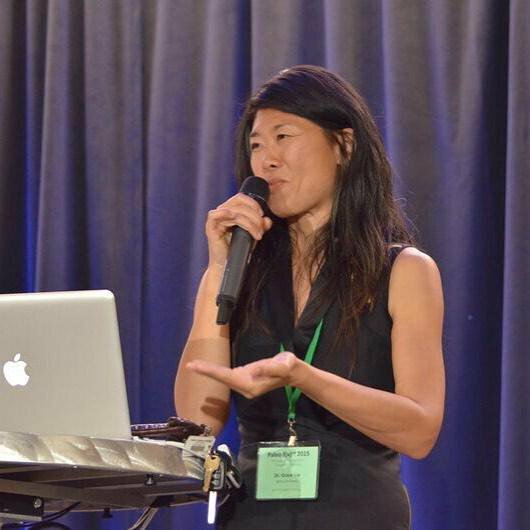 Check out her website and listen to Dr. Grace Liu’s podcast here.